Welcome to an oasis of calm in the middle of our Nation's Capital. The National Bonsai & Penjing Museum is a free and public museum located on the grounds of the U.S. National Arboretum in Washington, DC. 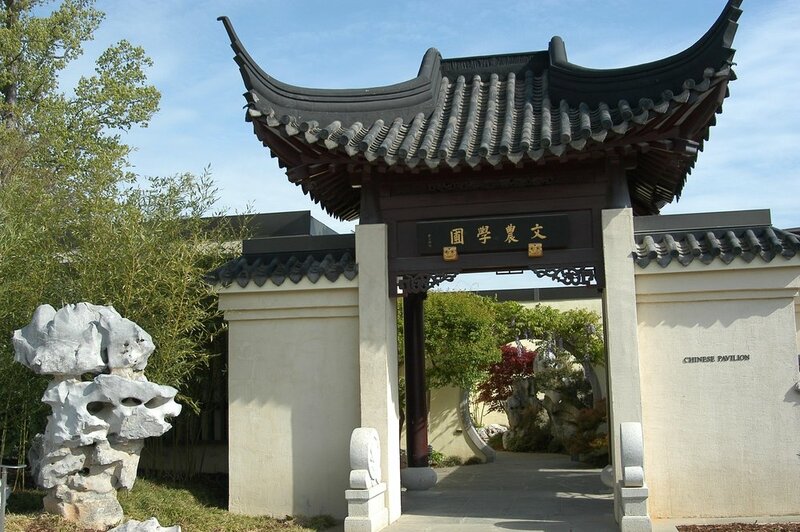 The National Bonsai Foundation is honored to provide financial, programmatic and curatorial support to the Museum. 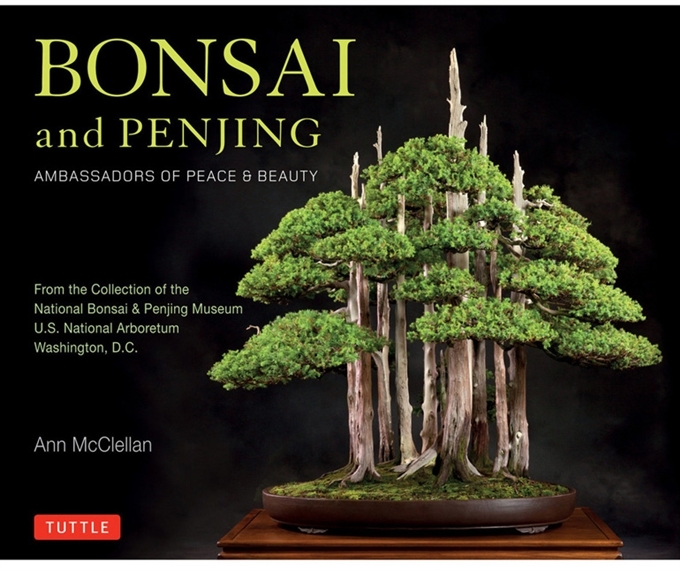 This collaboration enables the Museum to promote the art of bonsai and penjing to visitors through masterpiece displays and educational programs while fostering intercultural friendship and understanding. 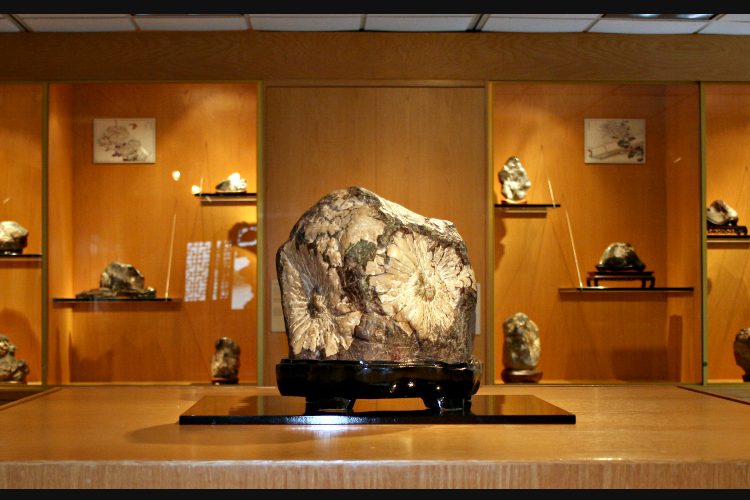 We invite you to visit the museum and browse through our website to learn more about the Foundation, the Museum collections, our special exhibits, and how you can help support our mission. "BEST PLACE TO TAKE AN OUT-OF-TOWNER"
"BEST MUSEUM OFF THE NATIONAL MALL"
Vote for us again for their 2019 poll now! Browse upcoming special exhibits and events happening at the Museum for your mind, body and spirit. 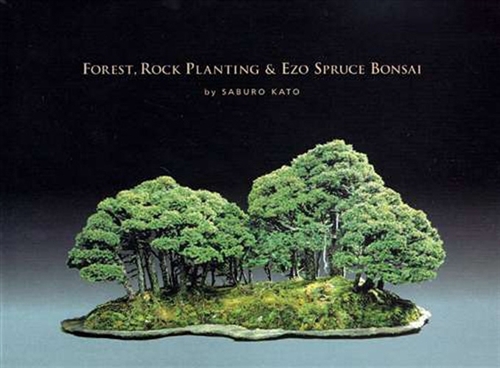 We invite you to explore our large collection of tiny trees and their related art forms in our permanent collections including our Japanese, Chinese, North American trees and Viewing Stones. 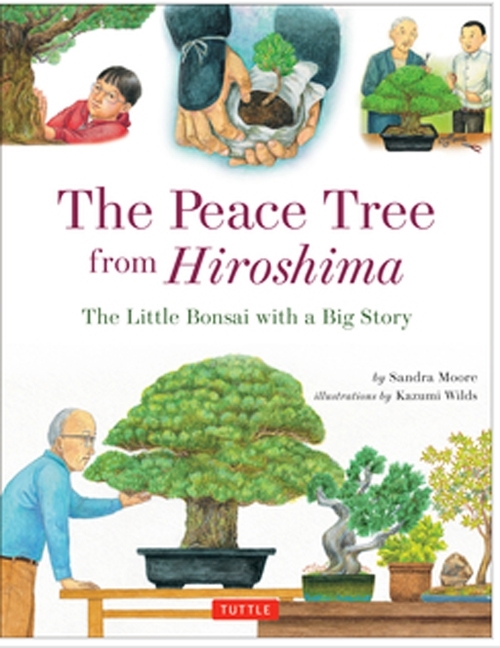 National Bonsai Foundation has published books for all ages of bonsai lovers. 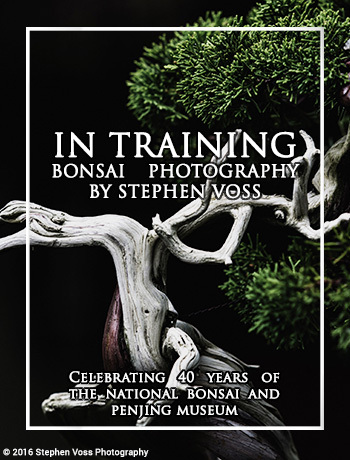 Each year the National Bonsai Foundation prepares an Annual Report. 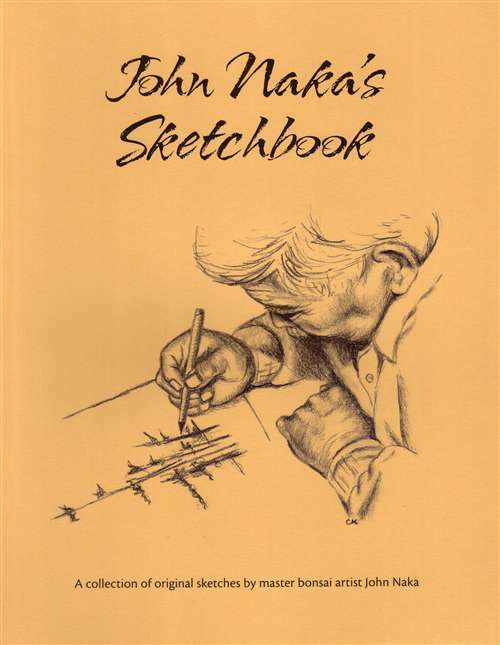 Review our most current one below. Thanks and welcome! We’ll keep you posted on news, events and special National Bonsai Foundation happenings. Video above compliments of Bonsai Empire.